This musical form and style originated in a dance in triple time and moderate tempo. 'Minuet' is adapted from the Italian word 'minuetto' meaning small, pretty and delicate. 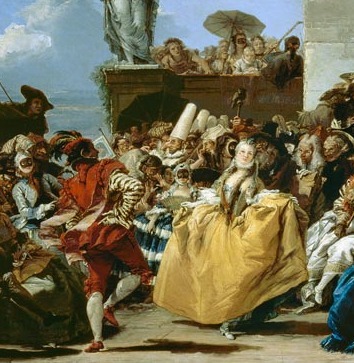 During it's most fashionable period the minuet was a slow, soft and courtly dance. When the minuet is used solely for the purpose of instrumental music the tempo is quicker. 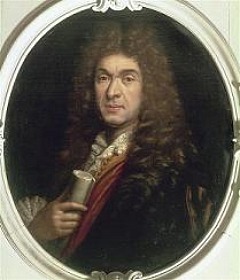 Jean-Baptiste Lully (1632-1687) was one of the pioneers to introduce the minuet into the opera idiom, later in the 17th century it was adopted into the suite, and used by the likes of Johann Sebastien Bach (1685 -1750) and George Frederic Handel (1685-1759). Italian composers often quickened the tempo of their minuets, the minuet was often used as the final movement of the Italian overture. In the Baroque period minuets were coupled together, with the first then repeated after the second minuet. The second minuet was orchestrated differently to the first to create contrast, often using three instruments and hence named the 'trio'. This middle section is continued to be called the 'trio' even when the arrangement called a number of instruments other than three. Composers such as Joseph Hadyn (1732-1809) began employing an uptempo version of the minuet, also with a trio, which later during the time of Ludwig von Beethoven (1770-1827) came to be known as the 'sherzo'. 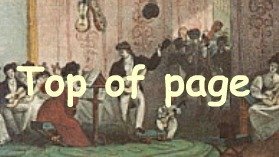 Sheet music at page1 and page2!